Having qualified in 1999 Peter Bloomer spent the early part of his career working in the NHS in Birmingham, prior to moving in private practice in 2001. 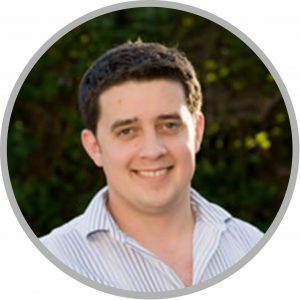 He moved to Bournemouth in 2003, working at the Nuffield Hospital as their main orthopaedic rehabilitation physiotherapist, prior to becoming fully self employed in private practice and working for the British Army. Peter has also managed a physiotherapy service at the BMI Sarum Road hospital in Winchester, prior to commencing the Lilliput Health project. Being heavily involved in the sports world, Peter is one of the main physiotherapists to the English Golf Union, and English Women’s Golf Association, helping to optimise the physical potential of the country’s elite golfers. He also particularly enjoys advanced sports injury rehabilitation, and is also training to become an Accredited Strength and Conditioning Coach, to compliment his skills as a physiotherapist. To book an appointment with Peter, please call Lilliput Health today on 01202 725090. Discover more about our physiotherapy treatment in Poole.